What our customers are saying about our Holiday Cottages In St. Goran To Rent. 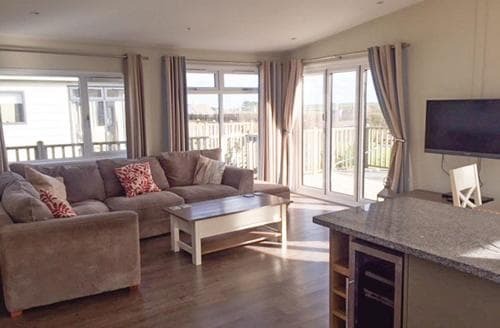 "This was one of the nicest holiday homes I've ever stayed in. 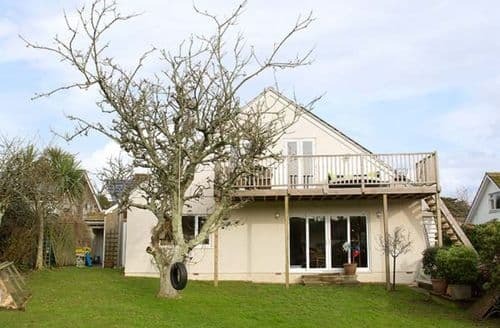 Lovely location; quiet, great views and location, close to beautiful cove and beach. A well equipped, comfortable, spacious, light and convenient house, Thank you. 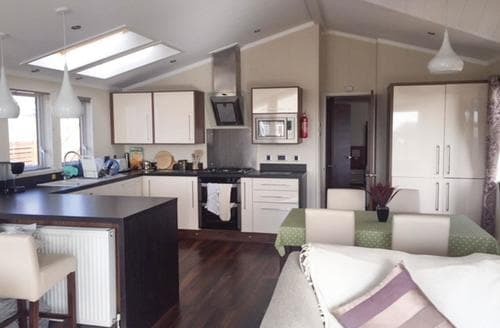 This was one of the nicest holiday homes I have ever stayed in. 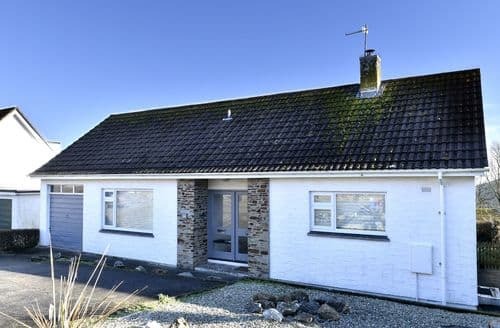 Lovely location – quiet, great views and location; close to beautiful cove and beach (with a convenient car park. A well-equipped comfortable, spacious, light and convenient house. Thank you. 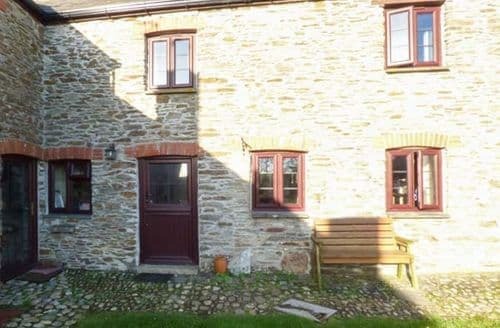 This was one of the nicest holiday homes I have ever stayed in. 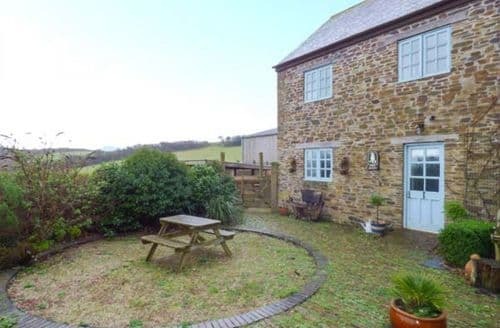 Lovely location – quiet, great views and location; close to beautiful cove and beach (with a convenient car park. A well-equipped comfortable, spacious, light and convenient house. Thank you. 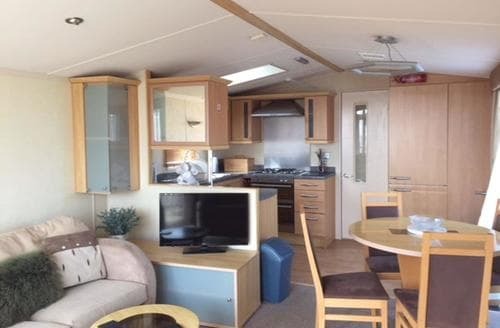 This was one of the nicest holiday homes I have ever stayed in. 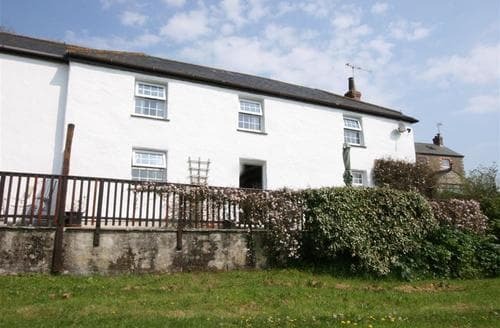 Lovely location – quiet, great views and location; close to beautiful cove and beach (with a convenient car park. A well-equipped comfortable, spacious, light and convenient house. Thank you. " "Beds uncomfortable springs digging into you, hard to sleep. surrounding park facilities were good although access to beach was not marked, no maps offered or signs no path ways marked, one road overgrown I was informed led to the beach but it was a road with no path and no distance was marked to how far away the beach was. The facilities were good standard clean the site was well kept quiet. For an elderly couple or family that are willing to get in the car and travel distance to beach it’s fine as a base. 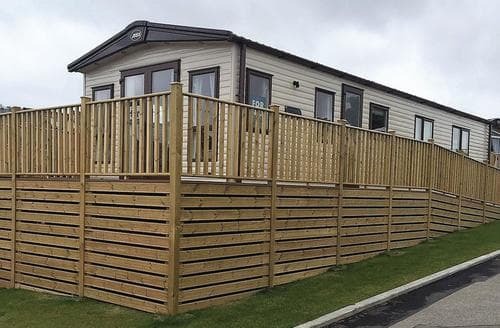 We expected a decking area which we did not get and no real view of the sea from accommodation. 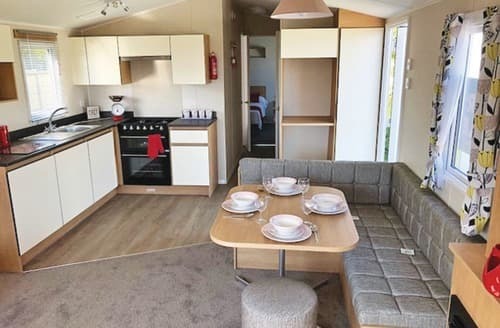 No access to walk to the sea front means I would not recommend as I like to be within easy walking distance for the days you don’t wish to get into a car." "There are plenty of walks, close to beaches and near to a pub, be prepared for some quite steep hills to get anywhere but it is worth it. The cottage was comfortable, tidy and clean, cooking equipment was a bit lacking but we got by. 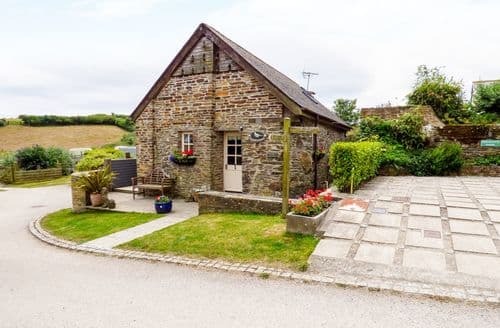 The owners are lovely, friendly and very helpful, they came and checked on us after we had arrived and were available for anything we needed. We didn't use the swim spa but it looked lovely - we just didn't want to leave our dogs in the yard in case they barked ..."
"A fantastic hot tub in its on annex, again enjoyed by all. 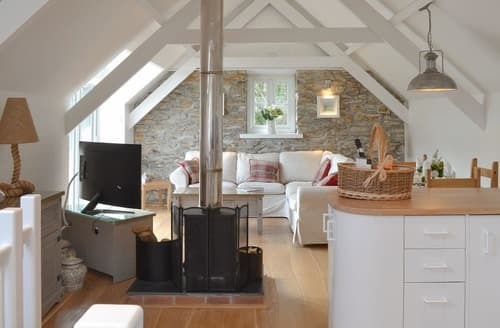 the cottage had everything we coukd ask for, everything there after our days out on the Cornish coast. 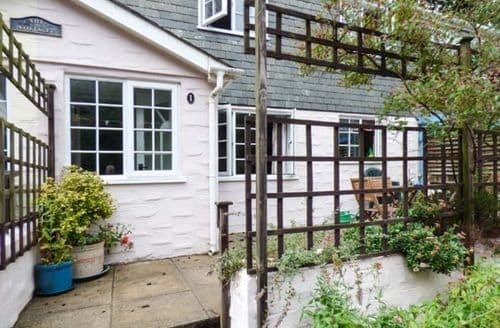 With easy access to Mevagissey, St Austell and Truro, S44666 is a great place to stay.....The cottage itself was comfortable, very well equipped and in a great location for access to walks, the beach and local shops. The weather was extremely kind so all in all a great breakloved every minute of our stay." 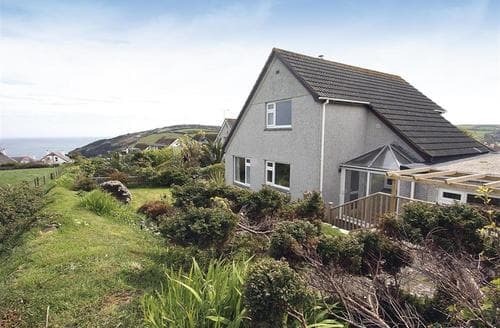 "S26600 is quietly situated with uninterrupted views over pasture land to the sea at Gorran Haven. 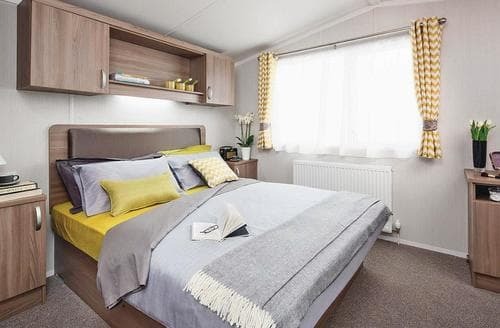 It offers spacious, immaculate accommodation with stylish decor and private child friendly gardens to front and rear, ample parking on the driveaway. The Lost Gardens of Heligan is approximately fifteen minutes drive and the Eden Project only thirty minutes. 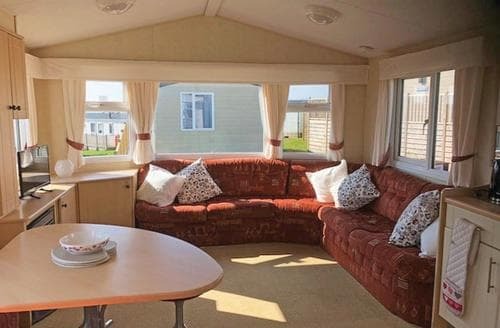 S26600 provides all the ingredients for a truly relaxing holiday."